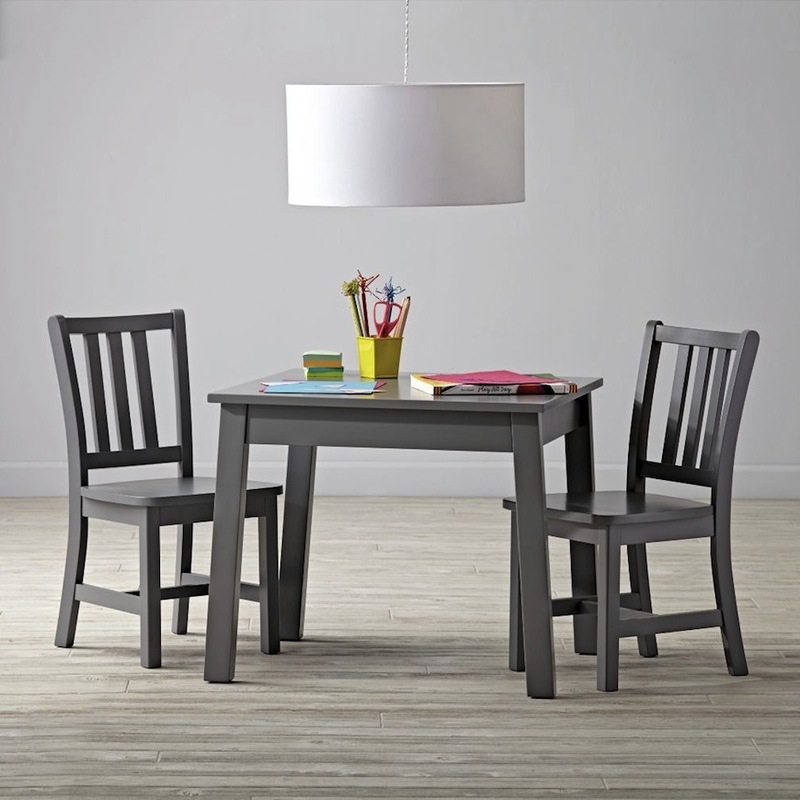 Correctly sized toddler tables and chairs can be a bedroom or playroom must-have item. 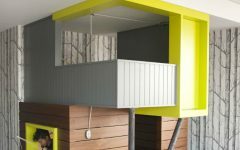 So Kids Bedroom Ideas‘ editors have selected some playful toddler table and chair sets which the little ones will love for sure. 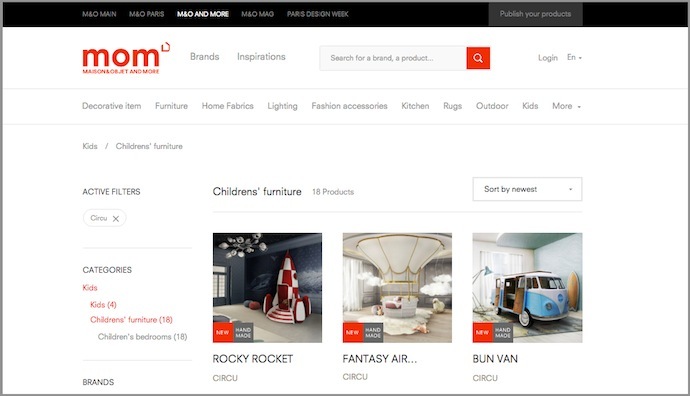 So keep scrolling and discover the perfect set for your kids’ room! 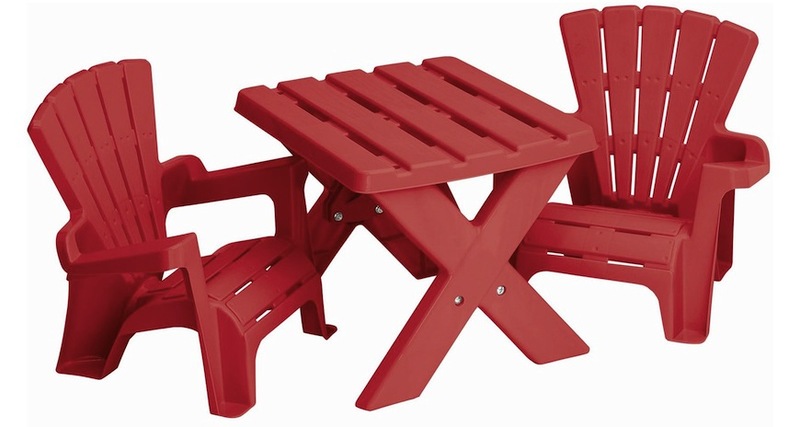 Adirondack chairs are the ultimate in backyard lounging, and this pint-sized pair is lightweight enough for your little one to move around on their own, and are stackable for storage. 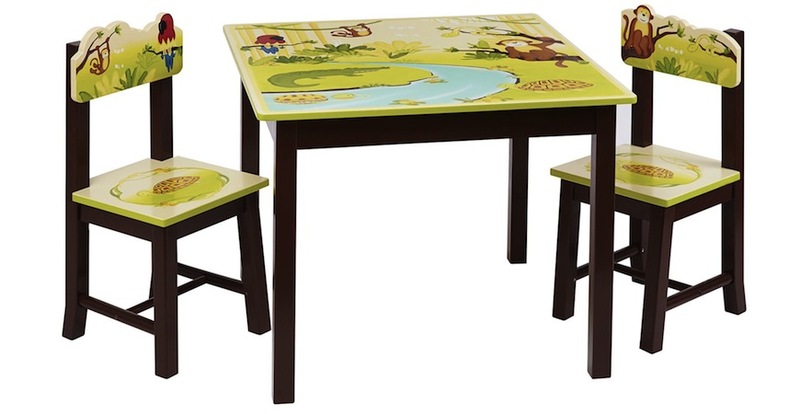 The printed tabletop and chairs are coated with a protective UV finish to prevent them from peeling or chipping. 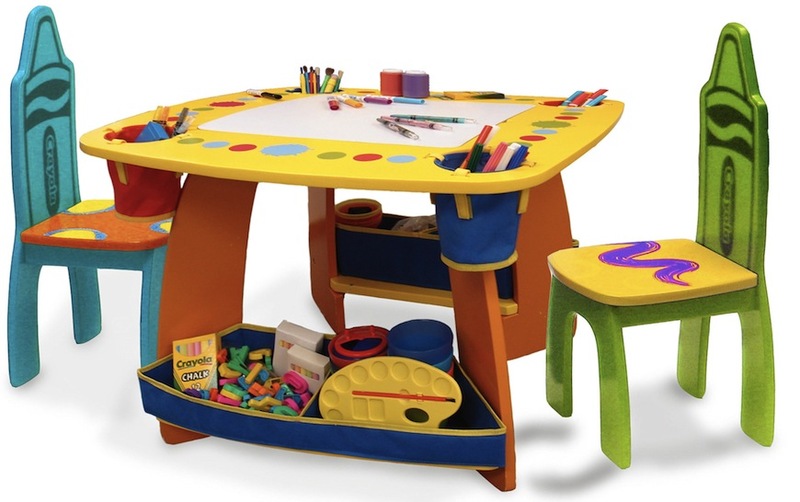 This play table has the right height for standing toddlers to draw and play now, then sit down at for first-grade homework sheets in a couple of years. 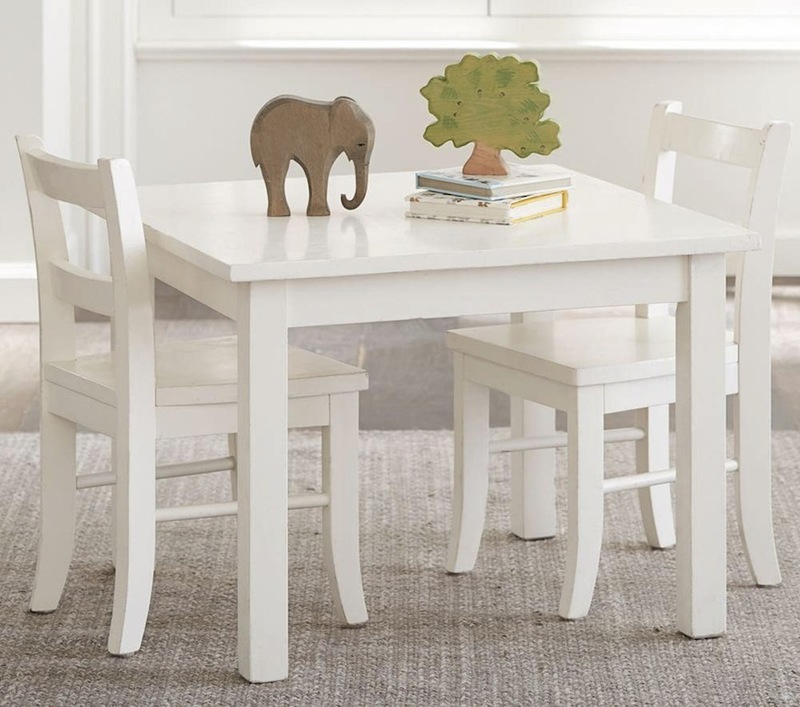 Sized just right for toddlers, this solid wood and white finish set beautifully blends in with any room’s decor. 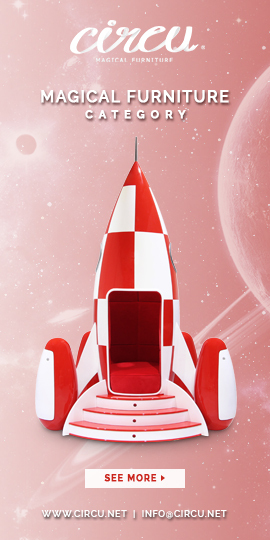 The chair backs are shaped like Crayola crayons, and each table corner has a fabric pocket to keep their trusty tools handy.